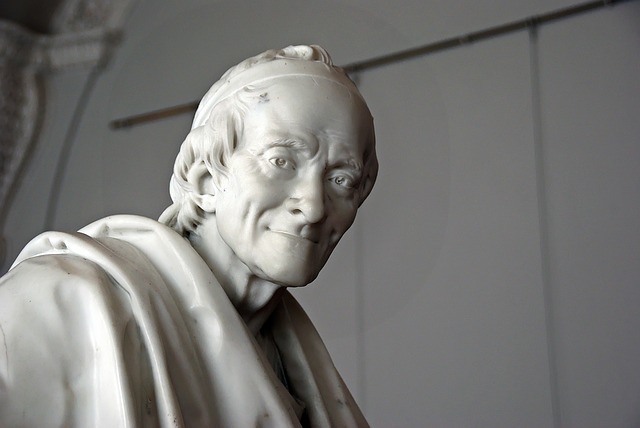 François-Marie Arouet (21 November 1694 – 30 May 1778), known by his nom de plume Voltaire, was a French Enlightenment writer, historian, and philosopher famous for his wit, his attacks on the established Catholic Church, and his advocacy of freedom of religion, freedom of speech, and separation of church and state. 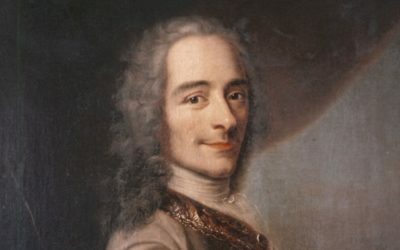 Voltaire was a versatile writer, producing works in almost every literary form, including plays, poems, novels, essays, and historical and scientific works. He wrote more than 20,000 letters and more than 2,000 books and pamphlets. He was an outspoken advocate of civil liberties, despite the risk this placed him in under the strict censorship laws of the time. As a satirical polemicist, he frequently made use of his works to criticize intolerance, religious dogma, and the French institutions of his day.